Vecsey’s work draws from the schools of Color Field and Minimalist painting. 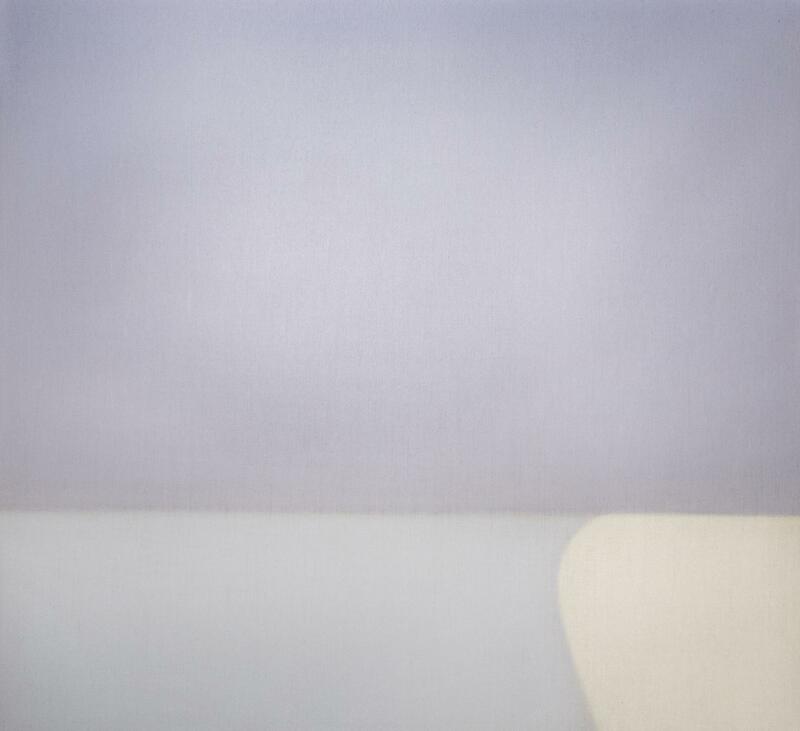 Her oil-stained linen canvases emote through color and composition, referencing landscapes as they explore shape and form. Vecsey graduated from Barnard College, continuing on to study art history, painting, sculpture, and printmaking at MoMA, the New York Studio School, the New School, and the international Center of Photography. She lives and works between New York City and East Hampton. 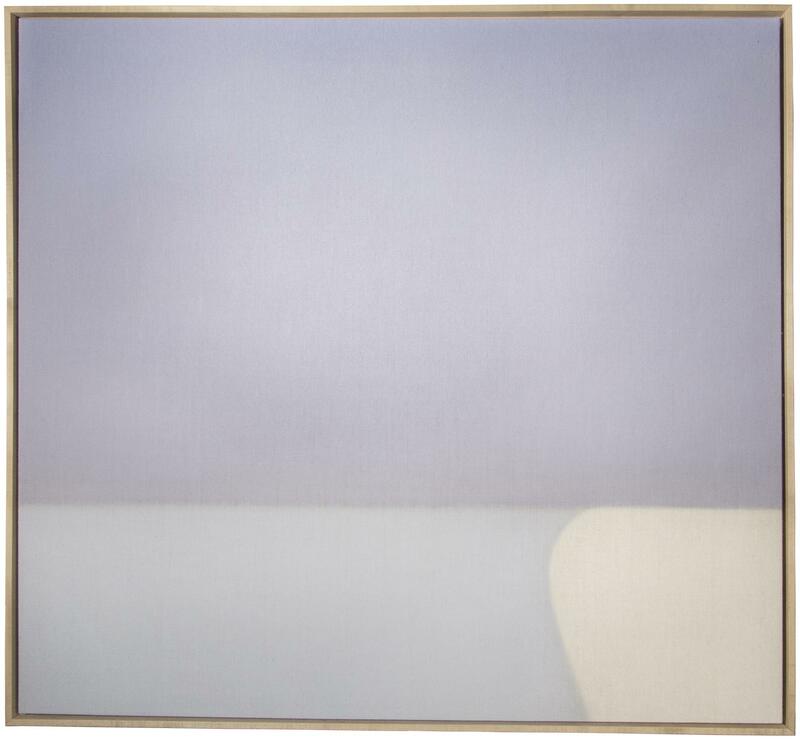 A fluid and elegant composition, Untitled (Lavender/Blue Grey) evokes the calm of a marine landscape. Vecsey’s ethereal geometries create an atmosphere that is equal parts lyrical and natural, as if her work derives inspiration from nature in order to express its poetic elements. These tones evoke the calm blues and greys of rippling water and pebbles, and their clean segmentation lends the piece an element of modernist influence.